No Job To Small We Fix'Em All! Jay Jay Handyman Services, handyman, listed under "Handymans" category, is located at Lancaster CA, 93534 and can be reached by 6619740247 phone number. 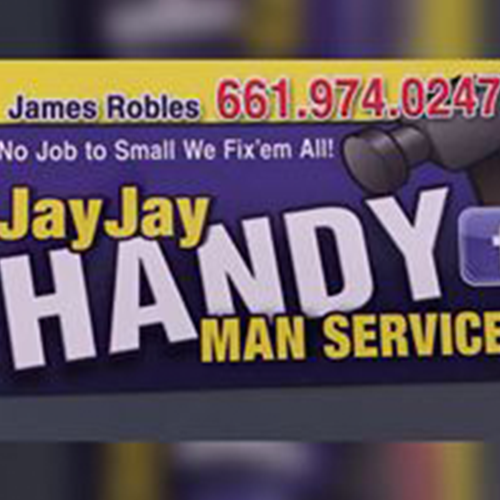 Jay Jay Handyman Services has currently 0 reviews.